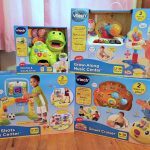 This is a sponsored blog post and I was compensated by Build-A-Bear Workshop. All thoughts and opinions are my own. All three of my kids love teddy bears so with National Teddy Bear Day happening on September 9th, I knew they would love celebrating with a Teddy Bear Picnic! 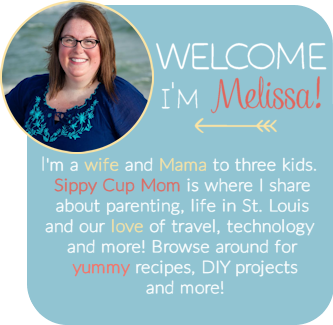 There’s no right or wrong way to throw one, but here are my tips on how to throw a teddy bear picnic! 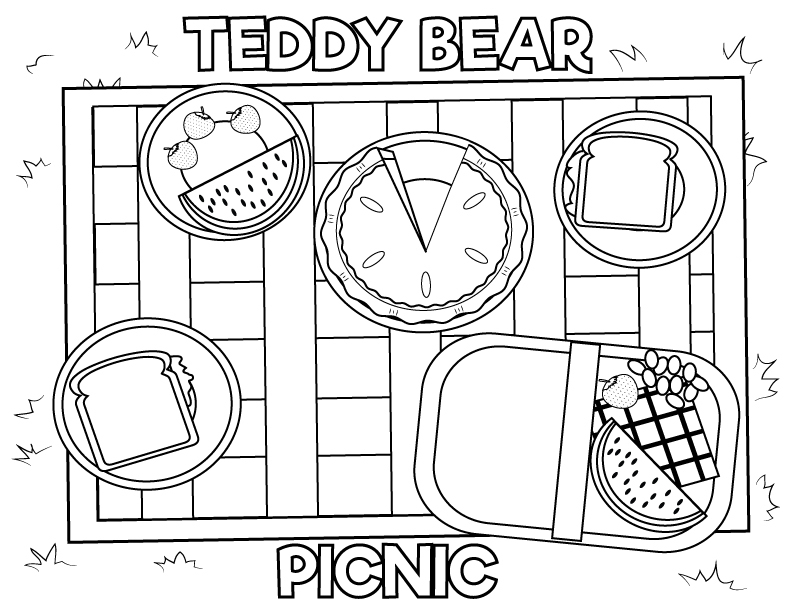 There are so many great food ideas for a teddy bear picnic! 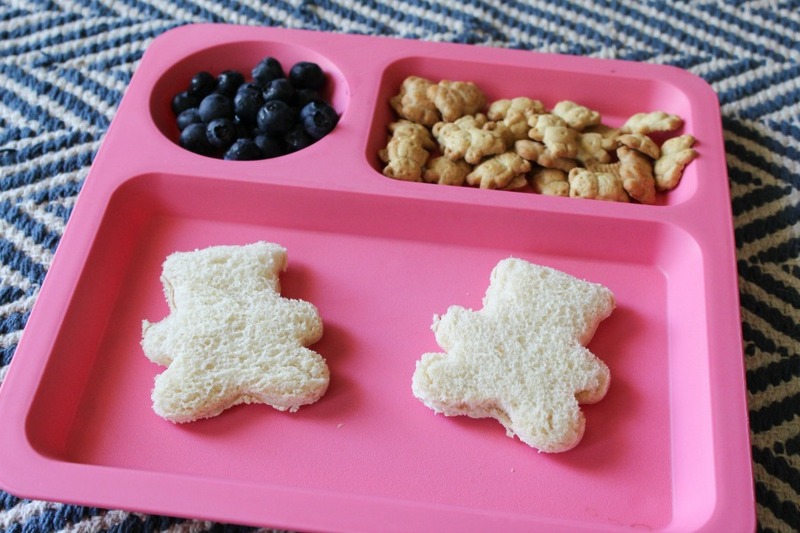 From teddy bear sandwiches (made with a bear cookie cutter) to a teddy graham cracker snack mix, my kids loved having a teddy bear themed meal. Of course, they loved ending their meal with a treat of gummi bears! 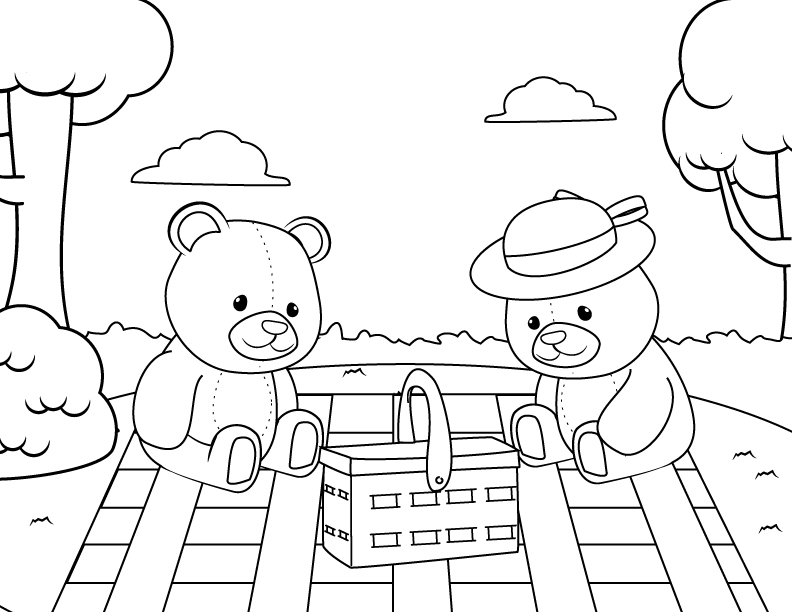 Coloring is always fun during a picnic too and I’ve got a fun teddy bear coloring page just for you! 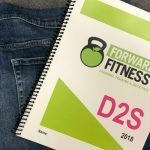 Click on the photos below to print! Of course, you have to get your teddy bears in on the action. While my kids have their beloved teddy bears (my son still has one from when he was born which means it’s 9 years old!) it’s always fun to get a new one and what better time is there than National Teddy Bear Day on September 9th? Head to Build-A-Bear Workshop on September 8th or 9th and guests can make their own limited-edition National Teddy Bear Day Bear for only $5.50, plus tax. 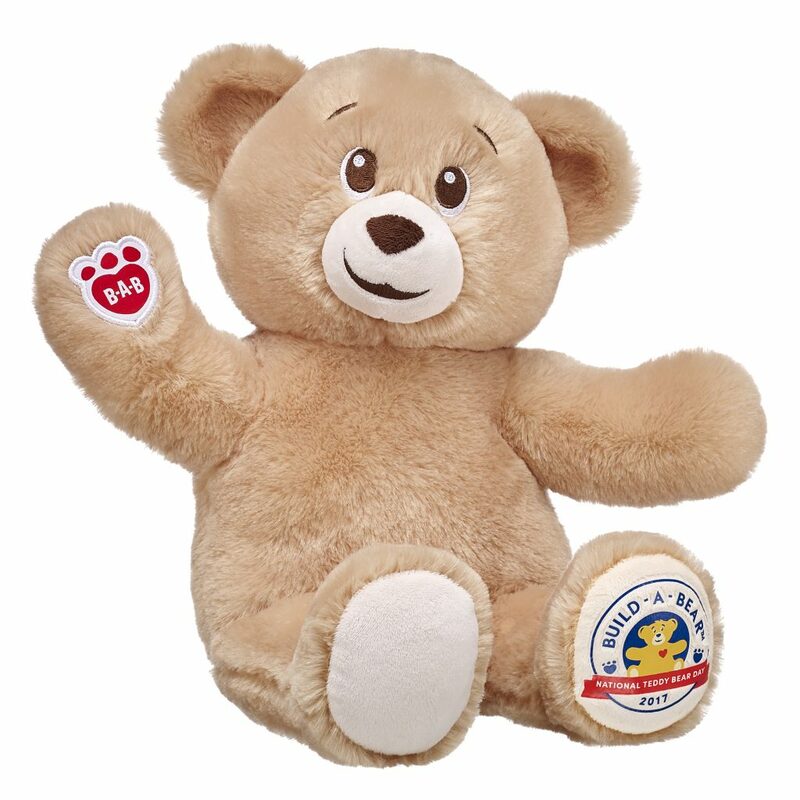 Build-A-Bear Workshop will also offer Traditional Cocoa Bear online for $10.50 at buildabear.com. In honor of National Teddy Bear Day and the brand’s 20th birthday, which will be officially celebrated in October, Build-A-Bear is donating 20,000 furry friends to Boys & Girls Clubs of America. 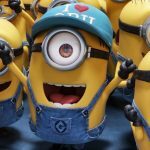 The company will also donate 1,000 furry friends to Boys & Girls Clubs of Canada, as well as 6,000 furry friends to Childhood First and other children’s charities in the United Kingdom. Throughout the National Teddy Bear Day celebration on Sept. 8 and 9, Guests of Build-A-Bear Workshop stores can also donate to Boys & Girls Clubs of America at checkout. The Majority Hugs. 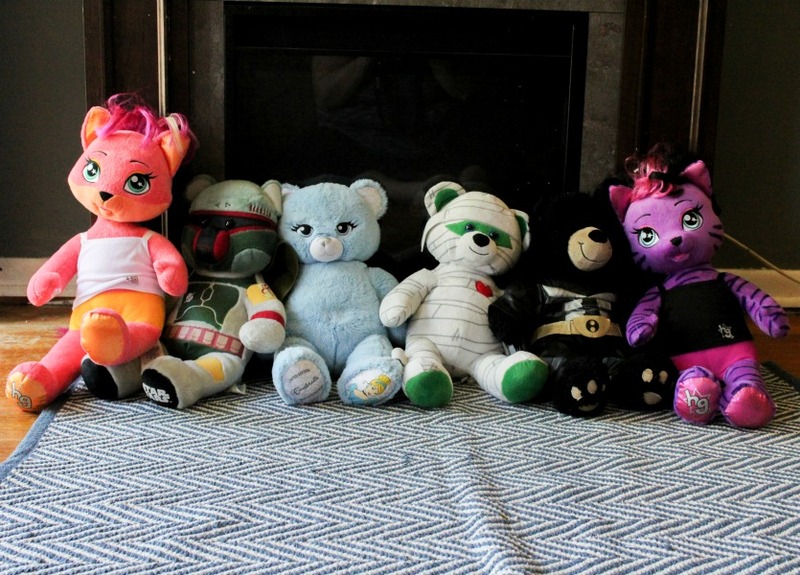 Across generations, more than half of all respondents surveyed mentioned they still own a stuffed animal! 40% of respondents sleep with their stuffed animal by their side. Memories of Comfort. 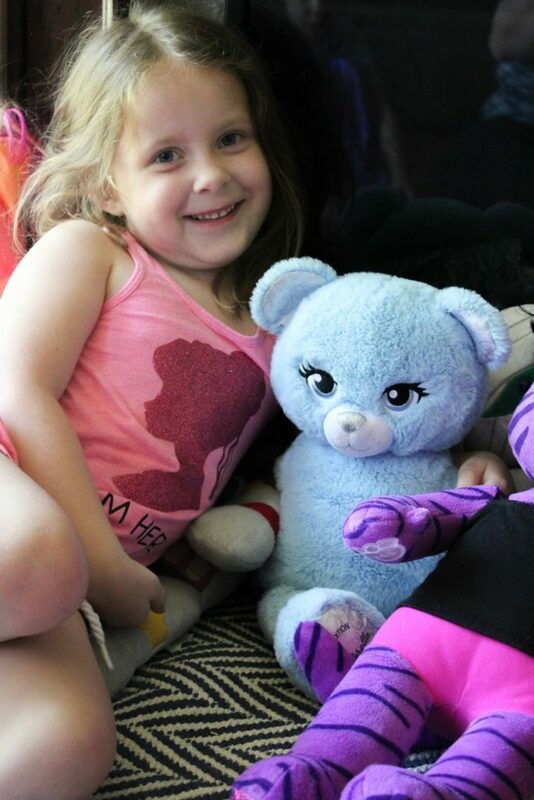 30% of respondents said a feeling of comfort was the first memory that came to mind when thinking about a childhood stuffed animal, followed by the memory of the person who gave it to them (22%), and the stuffed animal’s appearance (19%). I have fond memories of the teddy bears I had when I was a child and only wish I had been able to hold on to them! I know that I’ll encourage my kids to hang on to theirs for when they get older. 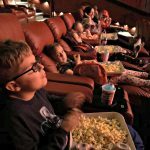 There’s a few ways you can participate in National Teddy Bear Day in addition to throwing a Teddy Bear Picnic! Thanks to Build-A-Bear Workshop, I’m giving one lucky reader a $100 gift card to pick out some teddy bears of their own! 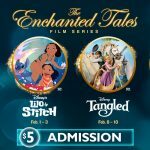 Enter the Rafflecopter form below. 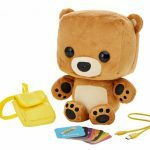 Meet Smart Toy Bear from Fisher-Price! My daughter would love have A Build a Bear Day! 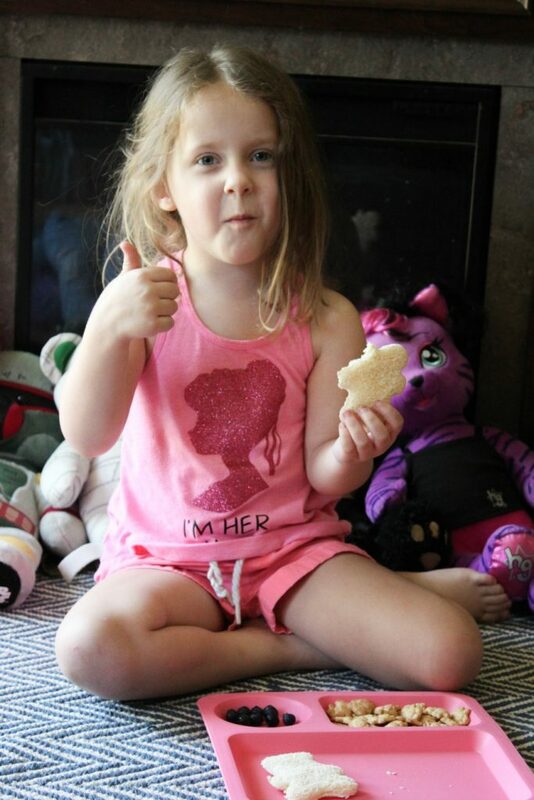 She loves her teddy bear and the food looks so cute! Build A Bear is such a fun store to visit! My grandsons love picking out exactly what they want! We havent been to Build A Bear in a long time, and last time I asked my daughter if she wanted to go, she picked American Girl instead. But I think I may take them around the holidays as a day out!